Donate to the The Boys and Girls Club of Greater Conejo Valley. 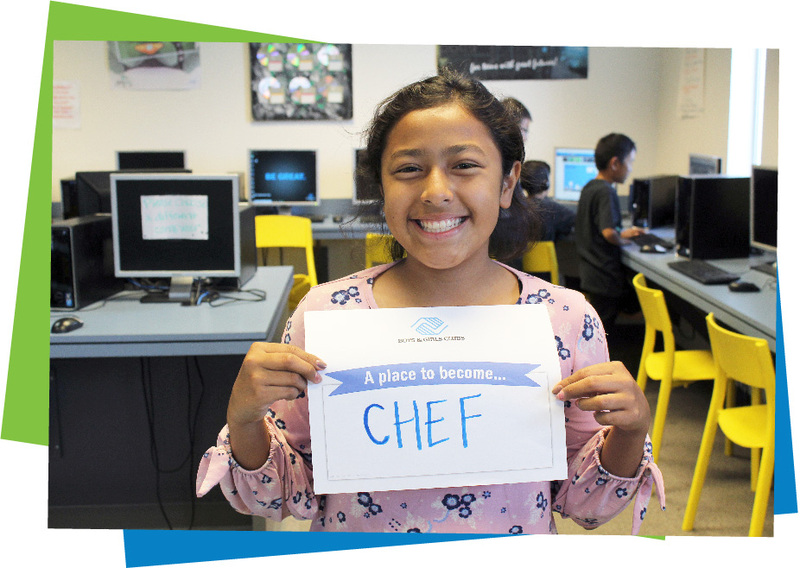 The Boys & Girls Clubs of Greater Conejo Valley actively works to provide the kids and teens in our community with meaningful and engaging programs that help them become successful and well rounded young adults. We offer our programs for minimal fees and offer financial assistance to families that cannot afford our programs at all. We are able to provide these programs to our youth through generous donations of time, supplies, and money from our community. Your donation makes a greater impact than you could ever imagine on our kids and our community. Join us in making a positive change for the kids and teens throughout Greater Conejo Valley! How Donations Make an Impact Donate Now! Making a general donation to Boys & Girls Clubs of Greater Conejo Valley contributes to our operating budget, providing quality programs, and much needed financial support to those with economic hardship….assuring no child is ever turned away. Your gift goes to work the moment it is given and provides important support to our members. Help us continue to provide exciting, engaging, and life-changing programs to thousands of youth in our community! Many companies offer matching donations based on our fundraising initiatives! Check with your employer to see if they offer a program to double YOUR gift!  The Lifetime Giving Society recognizes individuals and corporate donors who support us with significant outright gifts during their lifetime.  The Jeremiah Milbank Society recognizes donors who make annual campaign gifts of $10,000 to our organization. Providing a safe and fun environment to our members is top priority for The Boys & Girls Clubs of Greater Conejo Valley. We are able to create these unique and comfortable spaces, largely through in-kind donations of sofas, other furniture, televisions, computers, etc. We also offer tutoring and childcare which requires a great deal of materials including school supplies, tissues, paper towels, hand sanitizer, etc. With an in-kind donation of supplies like these, you directly help the kids in your local community feel safe and provide the necessary environment to grow academically and socially! To donate supplies to your local club, contact us today! We never stop trying to expand our programs and the impact they have on our community. Help us with a facility sponsorship to initiate a club renovation and make a lasting legacy. Please give today to change the lives of teens in our community. Your donation can push our initiative over the top and ensure we reach more teens, especially those who need us most! Your support builds a stronger future for the youth of today and leaders in our community tomorrow. For more information about any available opportunities, please contact Jennie Parkinson or call 818-706-0905 ext 105. Businesses and corporations can also contribute to the growth and sustainability of our Clubs! Businesses and corporations have many opportunities to enhance the lives of children in our community by giving at specific funding levels, working with or sponsoring our fundraising events, or even by creating employee volunteer opportunities! Sponsoring our fundraising events gives your business great community exposure and it is tax deductible! For more information about corporate sponsorship opportunities, please contact Jennie Parkinson or call 818-706-0905 ext 105. The Heritage Club works with the Boys & Girls Clubs of Greater Conejo Valley to change the lives of children and teens throughout our community by encouraging and organizing planned giving from generous donors like you. Planned giving allows independent donors to make a lifetime or testamentary charitable gift through their will or estate. Individuals just like you, who are passionate about supporting all young people, especially those who need us most, to reach their full potential as productive, caring and responsible citizens have become members of The Heritage Club by making a planned gift. We invite you to explore the benefits of gift planning and to see how your gift might help save a child.